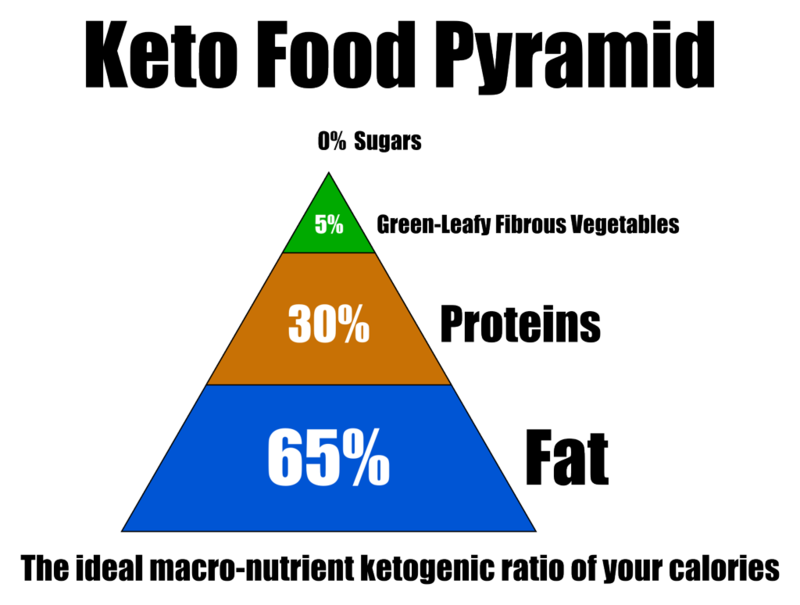 There’s PLENTY good and accurate information out there on what is Keto diet and the physiology behind it and how you can work the diet and lifestyle to make you lose weight in a healthy way, coz Keto is probably one of the few ways of nourishment that you are convinced uses FAT as a fuel and hence can control how much or how little your body gets, which in turn also allows us to use our own body fat as fuel and hence reduce it. Coz f you don’t understand and do it right, you may just make things harder for you. So. 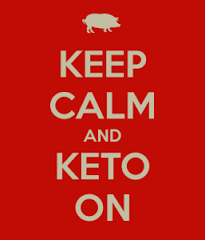 Keto is the lifetsyle (diet) wherein you limit your net carbs (Carbs minus the fiber) to 20-25grams and increase your fat intake. Low Carbs, Moderate Protein and High Fat. There is also Low Carb diet, and is a bit more forgiving and allows close to 100-150g of carbs. I use them interchangeably here with respect to recipes coz they all are low carb recipes, using low carb vegetables. Now, if you are allowed 25g of net carbs a day – it’s your call on how much of what you eat over the span of 24 hours coz that’s your upper limit. If IT Fits Your Macros – IIFYM – is a common acronym. So, if you ask, can I eat a mango slice? 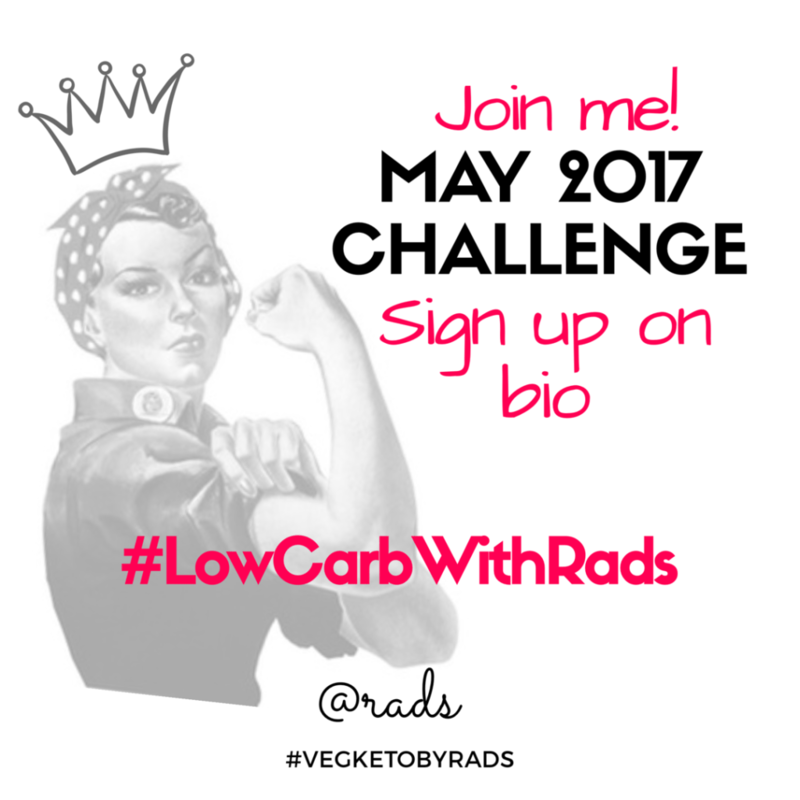 Yes, sure why not, IIFYM, and if you have carbs to spare that day. If you plan on eating just the mango slice, then yes, go to town with it. If not, then you don’t. You see where am going with this? Eat fiber rich low carb vegetables. Try and meet your protein macro. Limit dairy except for cheeses which you can eat a lot of! It’s a breeze to stick to this lifestyle if you eat meat. It’s still doable if you eat eggs and are a vegetarian. I am one. I don’t eat anything that once moved. THAT’s my definition of what I am. Apart from simply calling myself an ovo-vegetarian, coz hey, not every guy taking my order at a restaurant knows what that means, coz when I say, am vegetarian, they say “oh, fish good right?” and I go “Nooooo, I don’t eat anything that once moved” and the bulbs glow and they chuckle and don’t ask me if “fish oil” is still okay in my Thai. Sigh. That said, here’s the link fest. Do read. I can’t stress that enough. Am no expert, I just am a good reader and I am working very hard to get my life and body back on track. It’s a lot of thinking and work, so get support. Educate yourself and good luck! Reddit – I love this sub. Folks have been emailing and messaging me, and I try to tell you what I know, but disclaimer stands. I point but am clear about me being a student myself but am always willing to help.